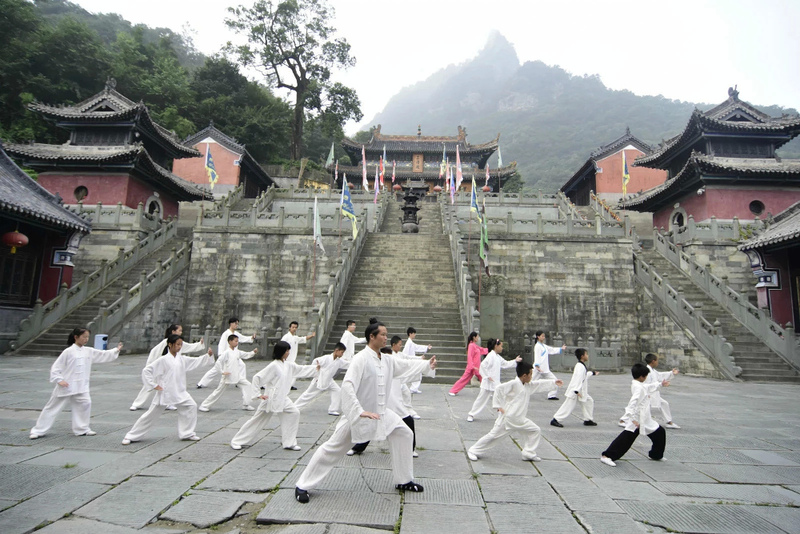 Mount Wudang is considered the birthplace of Wudang Martial Arts. Wudang is renowned as a research center for learning and practicing meditation, martial arts, traditional Chinese medicine and arts related to Taoism. Before the Songs dynasty, Zhang San Feng (祖师 祖师) was reported to be the originator of tai ji Quan and would have allowed the development of Martial Arts in Wudang. Many talented masters have succeeded each other in wudang to enable the development of boxing and wudang kung-fu, a mysterious martial art combining body and mind, flexibility and firmness, power and softness … . Wudang martial arts are also considered a true art of health and fitness. 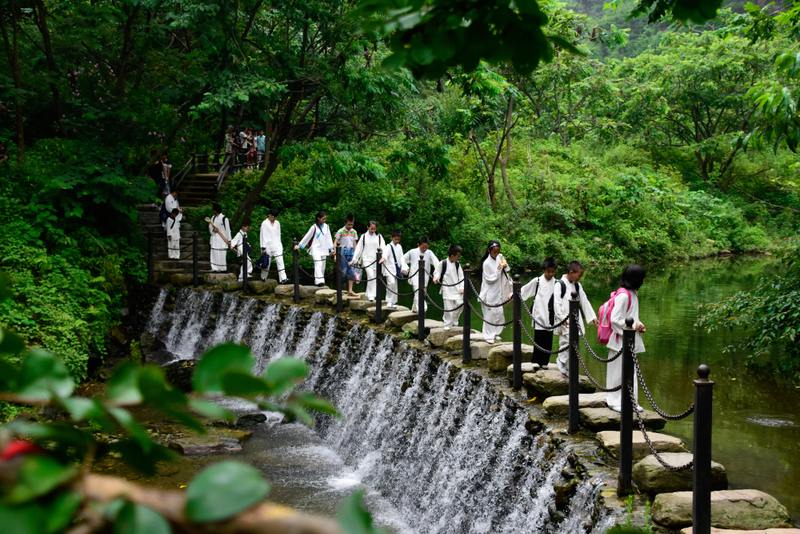 The Wudang Research Institute is the first traditional martial arts institute run by the authentic wudang monks and managed by the Wudang Taoist Association. 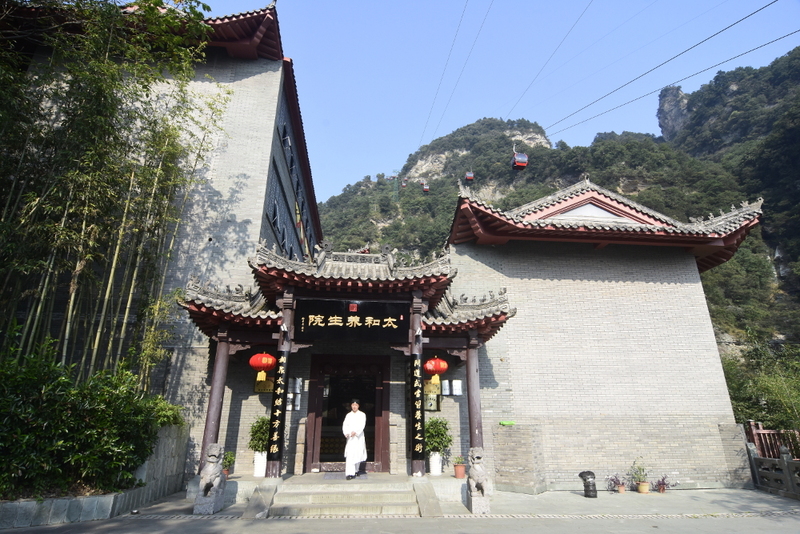 The institute is located directly in the Wudang National Geopark in the main temple, it is the only one able to teach Martial Arts on the wudang Geopark. 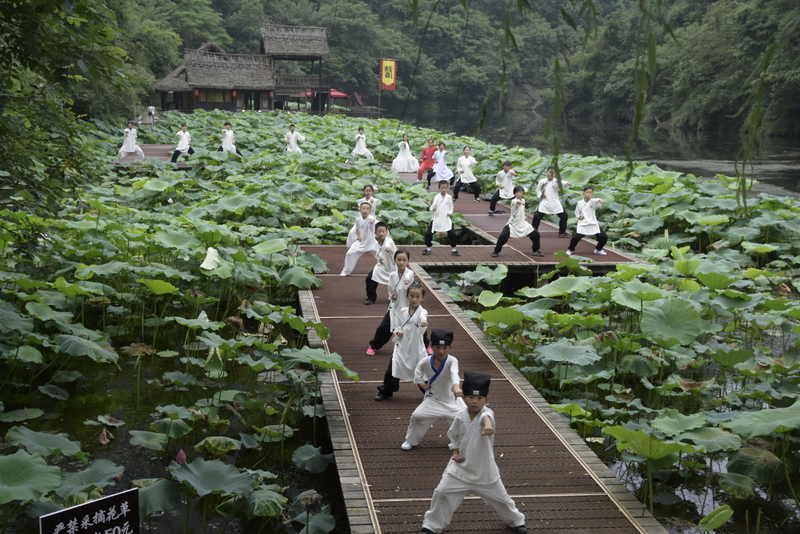 Trainings are taught by monks, coaches or teachers recognized by the Taoist Wudang Association. Hikes can also be arranged by the institute. The Wudang Institute offers various lessons, mainly learning martial arts but also Chinese culture. The Xing Yi is one of the wudang boxing styles. This form is characterized by its explosiveness, its striking strikes and its linear and curvilinear displacements. The ji ben quan is one of the very first forms of Wudang San feng (三丰 三丰). This boxing is mainly characterized by its explosiveness and its rapid movements. The Fu Hu Quan is a basic form practiced by all Taoist monks. 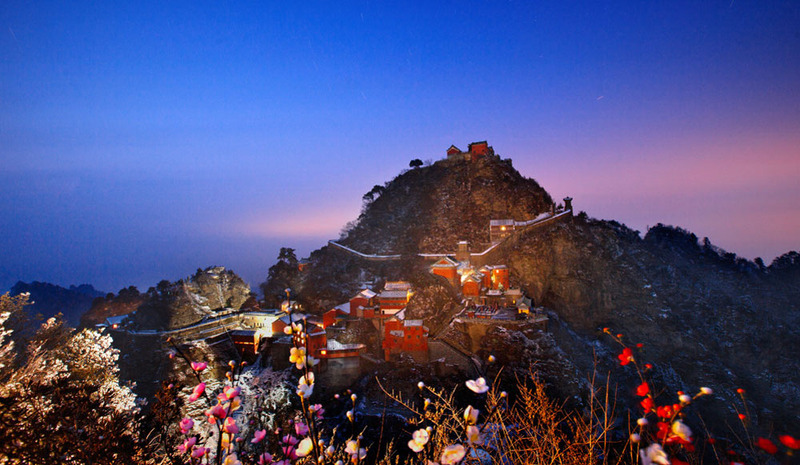 It was created to protect Wudang Mountain and its temple. This boxing is characterized by its energies explosions and great physical strength. The Long Hua Quan also called dragon boxing is a characteristic form of northern China. Developed in Wudang, it is characterized by its many powerful and spectacular kicks. Liang yi quan also known as Tai yi quan, it can be translated by the boxing of the 2 extremes, indeed, it combines hard and soft, power and softness, speed and slowness, yin and The yang. The Ba Gua is a very widespread form of Wudang, based on the Chinese theory of 8 Trigrams and 5 elements from the Yi-King. It is an internal form that is characterized by its circular displacements. The tai yi wu xing quan is a very important form in the practice of the internal martial arts of Wudang. It is mainly based on the theory of yin and yang and the five elements. This form helps practitioners to regulate their breathing during the attacks and defenses. Tai quan he is a form that combines the intention, breathing and movement. It is characterized by its fluid movements and energies explosions. The Xiao yao zhang is a form that combines tai ji, Xing yi and Ba gua. Xuan Quan zhen is an intermediate form of Wudang, it is characterized by its many jumps and kicks. The Tai ji quan or Supreme ultimate boxing is a martial art in its own right. It is an art called internal, it is both a defense system and a preventive medicine, its health benefits are very recognized in china. 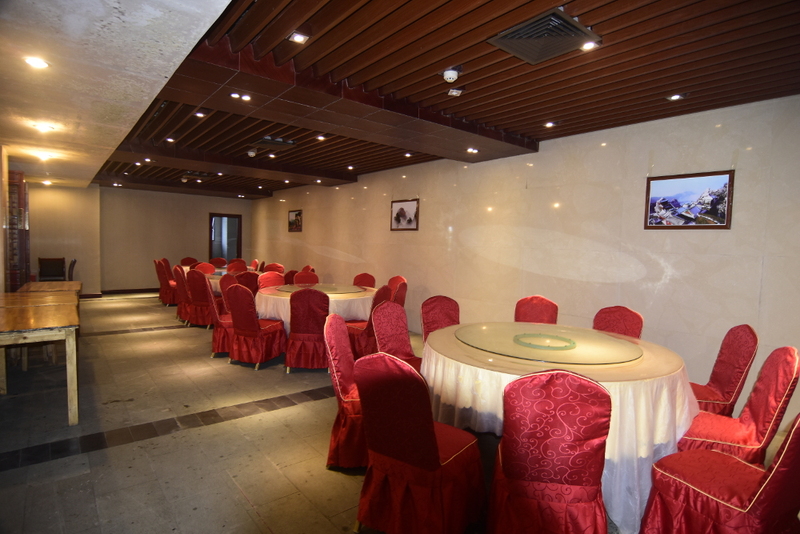 Here we are in competition versions of tai ji quan, you can study there and perfect the official forms approved by Chinese federations. The Qi Qong is a traditional Chinese gymnastics which by the repetition of movements, the control of the breathing and the concentration promotes the well being and the health. It also allows you to master your body and mind. Several forms of Qi Qong are practiced: Qi Qong preventive (health and well-being), qi qong martial and Qi qong medical. 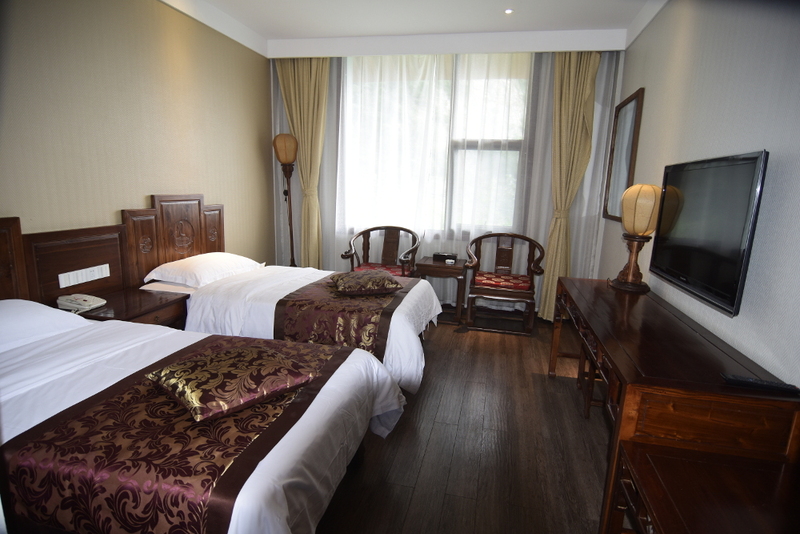 You will stay a few meters from the temple in the hotel built by the monks at the edge of the mountain. The institute’s fee include full board accommodation (3 meals per day + hotel accommodation in the institute) as well as trainings and classes. The payment will be made directly to the institute, we will send you all details by mail once the registration fee has been paid.